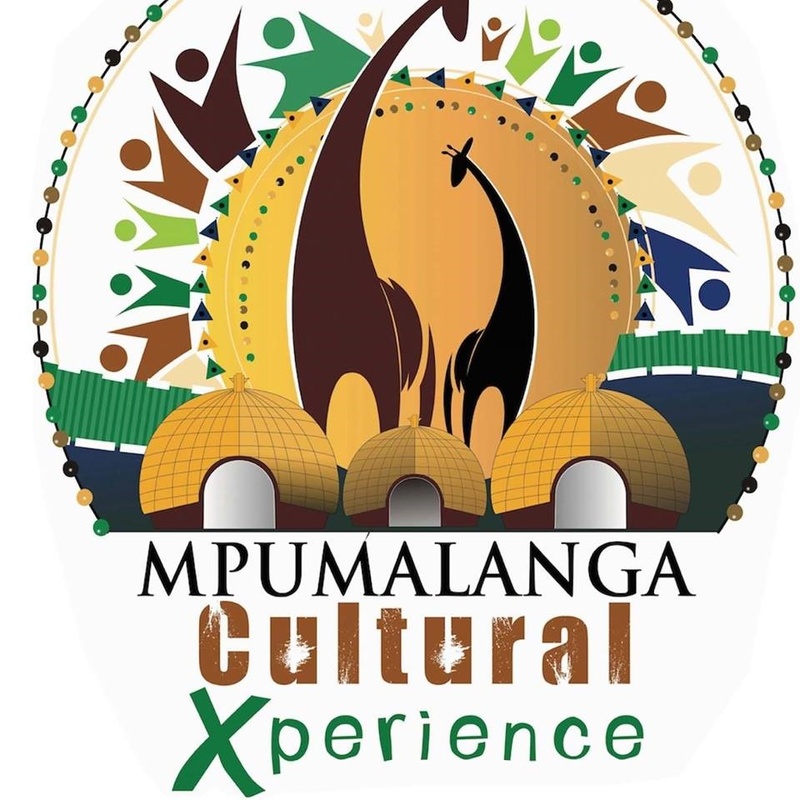 Mpumalanga’s premier annual entertainment event, the Mpumalanga Cultural Xperience, is allegedly a “stolen concept” and its founder is on a mission to reclaim it. Sam Mthembu, the chief executive officer of Grassroots Music Promotions, has alleged that he first presented the concept to the Mpumalanga Department of Culture, Sport and Recreation in 2014 after approaching the national department of arts and culture two years earlier, but he was sidelined when the provincial government adopted the concept and launched it in 2016. This event was intended to be a second cultural flagship project after Innibos, an annual Afrikaans cultural event. Mpumalanga Cultural Xperience is not only a big party featuring top artists in the province’s relatively sleepy capital city, Mbombela, it also boosts the area’s economy and tourism as it even attracts revellers from outside the country, including Mozambique and eSwatini. The national department sponsored Mthembu’s micro event, which took place in Bushbuckridge on September 30 2016, with R900 000 through its Mzansi Golden Economy Initiative, even though he had pitched for a sponsor to supply R4.5 million for a provincial event. After presenting his proposal to the provincial Department of Culture, Sport and Recreation, Mthembu registered the concept with the Companies and Intellectual Property Commission on November 9 2016 as the Mpumalanga Annual Cultural Experience Festival. “Companies were invited to bid to stage the event in 2014 and we attended a briefing by the department, but, to my surprise, the content of the briefing was similar to Grassroots Music Promotions’ proposal,” Mthembu said. He added that he had a meeting with then Mpumalanga culture, sport and recreation MEC Norah Mahlangu-Mabena, as well as then provincial ANC secretary Lucky Ndinisa at Nutting House outside Mbombela in 2015, during which the MEC instructed officials to support and stage the event. The Mpumalanga department’s spokesperson, Sibongile Nkosi, denied that Mthembu’s intellectual property rights had been infringed and said that, when Mthembu submitted his proposal in 2014, Mpumalanga Cultural Xperience was already in existence. “The festival was last coordinated in 2008 at Emalahleni and it was discontinued following the financial crisis in that year. It was revived in 2014 by the new administration,” Nkosi said. Nkosi added that there was no way the department could have approved Mthembu’s project because it had been running its own – the Mpumalanga Arts and Culture Festival – since 2004. She said the department only assisted Mthembu with an approval letter to get sponsorship from the national department to stage the Bushbuckridge event. “It is not true [that the Mpumalanga Cultural Xperience was his idea]. Mr Mthembu’s proposal had lifestyle features, and addressed issues like drugs, substance abuse and the issue of xenophobia, which are not part of the Mpumalanga Cultural Xperience,” Nkosi said. “The Mpumalanga Cultural Xperience addresses social cohesion and nation-building, as well as bringing various ethnic groups together. It also promotes up-and-coming artists. She said that the department met with Mthembu last month, and the matter was discussed and finalised to the satisfaction of all parties. However, Mthembu has since turned to the DA for help. DA legislature member Jane Sithole said that she asked departmental MEC Thandi Shongwe about this matter, but she didn’t have any knowledge of it – apparently because she was not appointed to the position when the matter was being dealt with. Mthembu said he would seek a legal opinion before deciding what his next step would be.